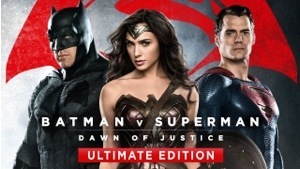 I watched BATMAN V SUPERMAN: THE ULTIMATE EDITION! To start- you need to understand that this post is MY opinion and that if you differ from it, that’s A-OK because we are two different people. Also, I will not be holding back regarding what I’m going to discuss- so assume spoilers will be presented. 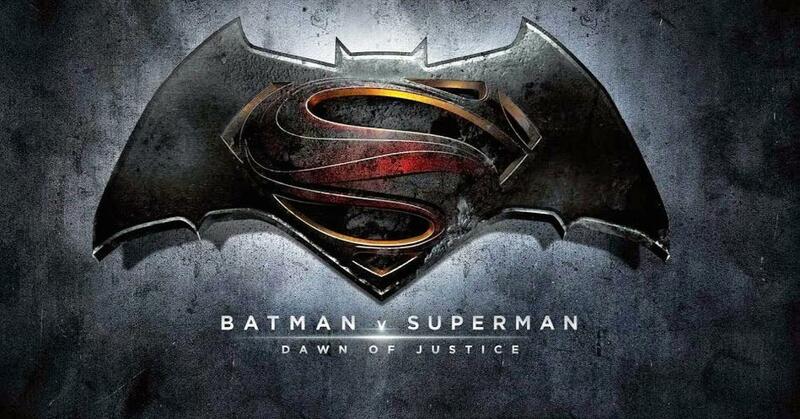 Now to the topic at hand- I have seen Batman v Superman: Dawn of Justice. 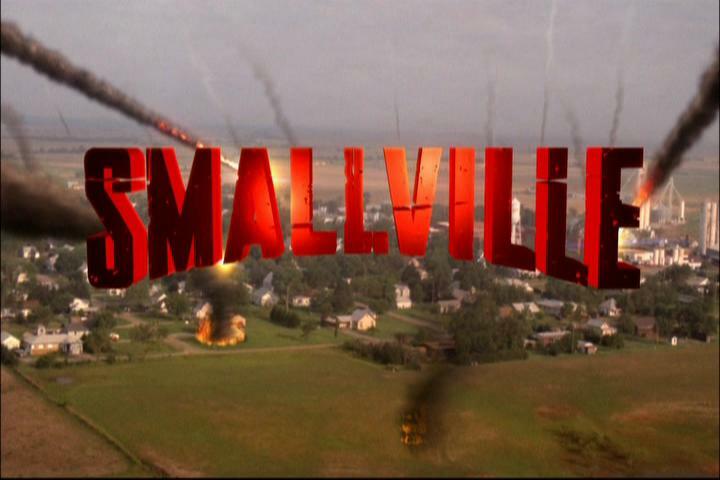 The Smallville season 7 minicaps would like to apologize if you don’t like these last few episodes. It was the Writer’s Strike that did that. The Smallville season 7 minicaps apologize for the delay. Hopefully Bizarro Smallville season 7 minicaps didn’t mess things up too badly while it was here.